Vero Beach Wells Fargo call police about an ATM theft. VERO BEACH – The Indian River County Sheriff’s Office responded to 501 South U.S. Highway 1 in Vero Beach about a theft. 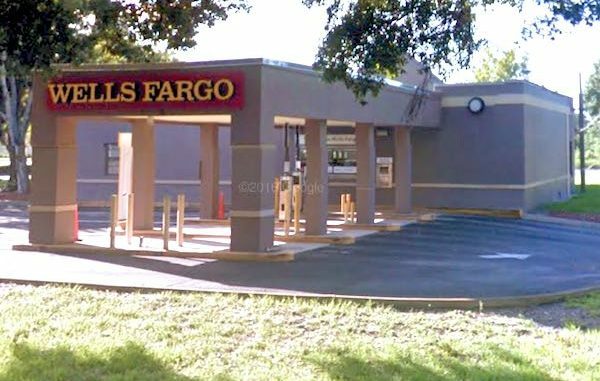 A bank employee told deputies that Wells Fargo conducted an internal audit of the ATM located in front of the business in Vero Beach. “Upon running the audit they discovered there was $66,420 missing from the ATM,” the deputy said. The bank notified their in-house theft investigator, Ken Vega. Vega began an investigation and determined that there was a sole custodian of the ATM during the time of the theft. The suspect recently purchased three vehicles: a Hummer, a Porsche, and a BMW convertible. When Vega asked the individual where the money came from for the new vehicles, they said it was from their mother in Miami. The suspect went on to tell Vega that their mother recently sold a piece of property and gave them the money. However, when Vega asked for the address of the property sold, the sale price and the bank that handled the sale, the suspect stated the sale was made in cash and he did not know the amount paid for the property or the address, according to the report. The Wells Fargo bank employee was placed on administrative leave for the investigation. The Federal Bureau Investigation is now handling the case in Vero Beach.